Mr H and I love reading. This love has always been a common interest and one that we can spend hours discussing. 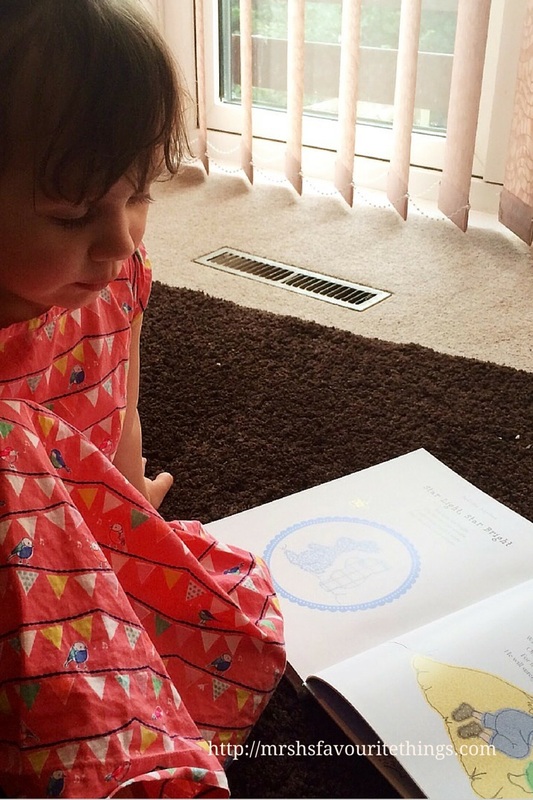 We wanted to instill the same love of books and reading into Little Miss H. And I began reading to her when she was in my tummy. Then when she was born stories became a very important part of her bedtime ritual. She is often found sitting cross-legged on the floor with a pile of books in front of her. And she can spend hours prattling to herself as she reads aloud. That is why I applied to become a Parragon Book Buddy when I attended Britmums back in June. After the lovely people at Parragon Books had sifted through 100s of applications we were invited to become Parragon Book Buddies. Hurrah! Every month, Little Miss H and I will be sent a Parragon Book that I will then share with you, my dear readers, in a review. 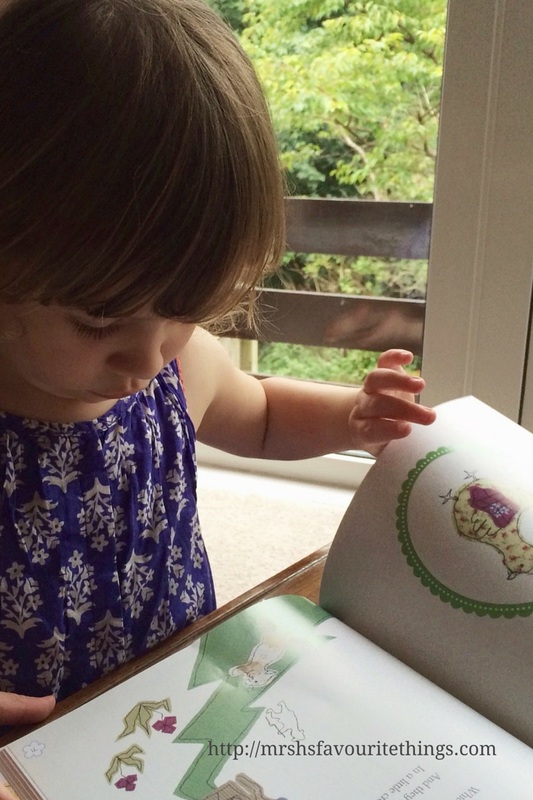 The first book we have been sent is A Collection of Nursery Rhymes from their Cute as a Button range. I am ashamed that when I first had Little Miss H, I could not remember any nursery rhymes. I attended a “Bounce and Rhyme” session at the library and didn’t know any of the words or actions to any of the songs. I felt like a failure as a mother. I wish I’d got this book when she was first-born. I would have loved to have shared a nursery rhyme a day with her. This book includes the largest collection of nursery rhymes I have ever seen (over one hundred). 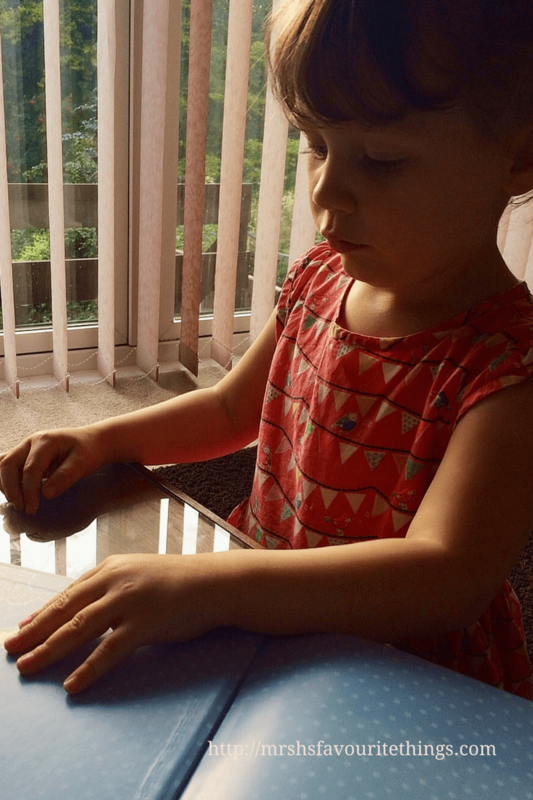 There are Little Miss H’s favourites such as “Row, Row, Row Your Boat”; “Incy Wincy Spider”; “Horsie, Horsie, Don’t You Stop” and “Five Little Ducks”. Then there are some rhymes I have never heard of before: “Teddy Bear, Teddy Bear”; “An Elephant Walks Like This And That”; “The Lion And The Unicorn” and “Go To Bed Late”. The nursery rhymes are broken down into four categories: action rhymes (including the movements that accompany the rhyme), animal rhymes, counting rhymes and bedtime rhymes. 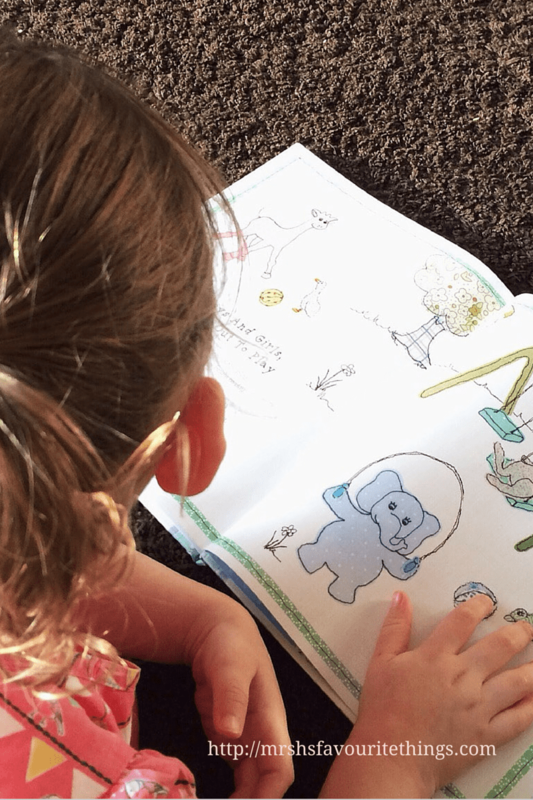 Little Miss H particularly loves the animal rhymes and she likes to shout out the name of all the animals in the illustrations. In fact, it is the illustrations that make this book for me. They are truly lovely and quite unique. It seems that many children’s books have very similar illustrations – bold and brightly coloured. Almost garish. The pictures in this collection of nursery rhymes are as cute as a button. They seem completely fitting for a book of this kind. And Little Miss H loves them. I have often found her flicking through the nursery rhymes and staring at the drawings of cats, elephants, ducks and stars. This is a gorgeous book. Little Miss H has a number of books that she can treasure and keep forever and this collection of nursery rhymes is now included in that number. It is a keepsake and I hope that it will still grace her bookshelves in years to come. 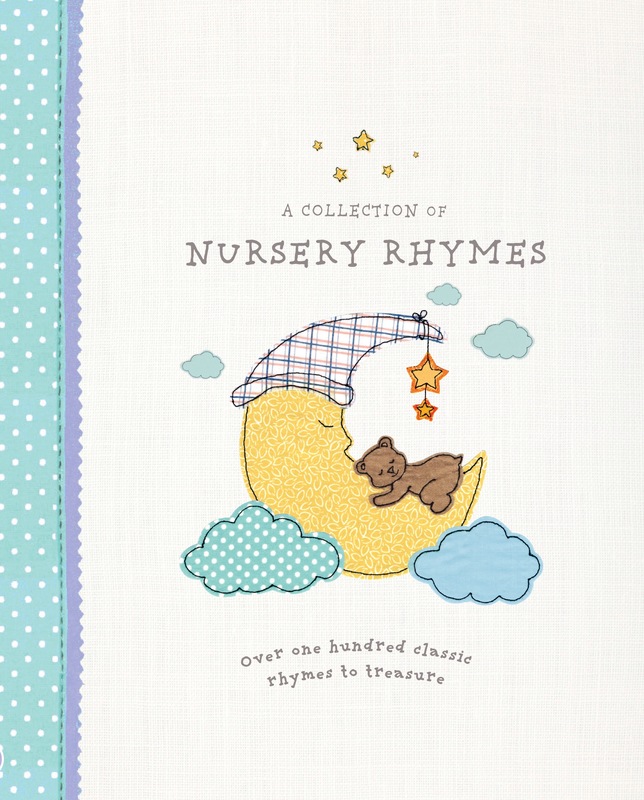 A Collection of Nursery Rhymes would make a wonderful present for Christmas, a first birthday or a Christening. It is available at Easons, Tesco, TK Maxx and The Works. Thanks to Parragon Books for sending this book to us. Little Miss H and I are already excited about next month’s book. Does your child have any books that you hope they will treasure forever? Disclaimer: I was sent A Collection of Nursery Rhymes by Parragon Books as part of the Parragon Book Buddy programme. All thoughts and opinions are entirely my own. It really is a stunning book! We have loved it too… the illustrations are stunning. I had no idea you could get it in al of those shops too. 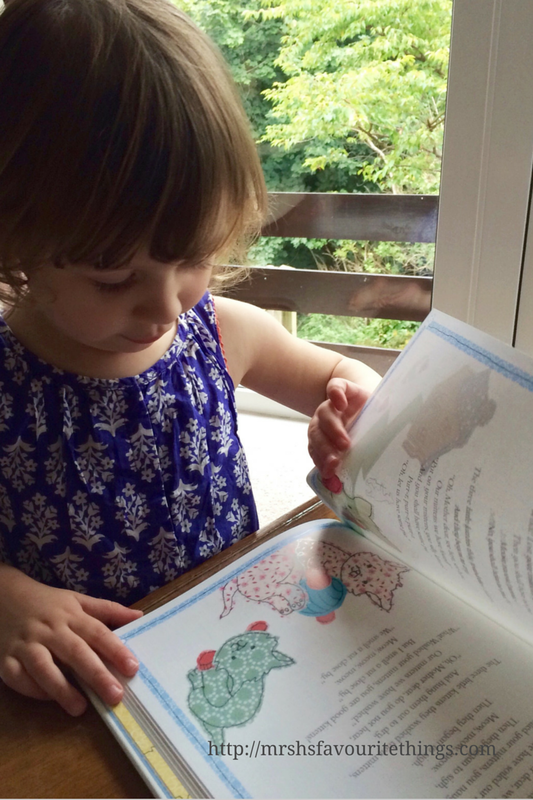 We loved this book too – there’s just so many nursery rhymes in it. Some I’d never even heard of before as well as the well-known classics. So cute, reading is the one thing I couldn’t be without. I love it, and love watching the girls read books aloud. 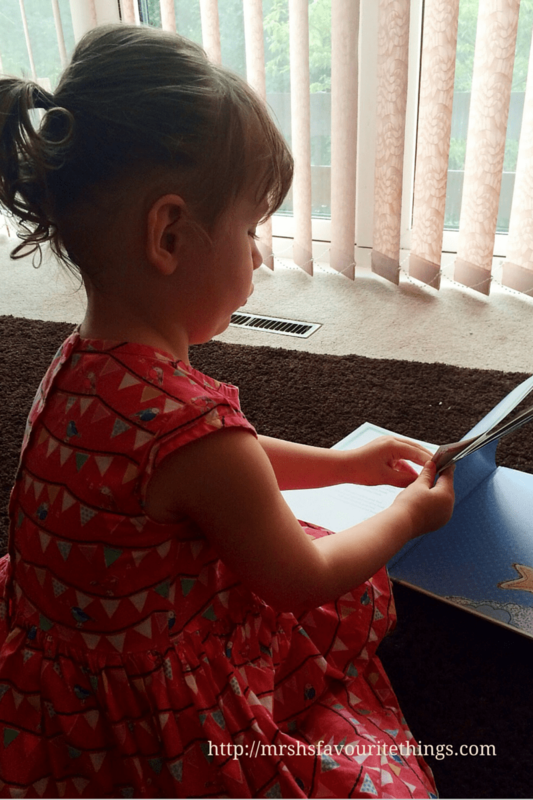 We’ve just started on the journey of actually learning to read and it is so cute!